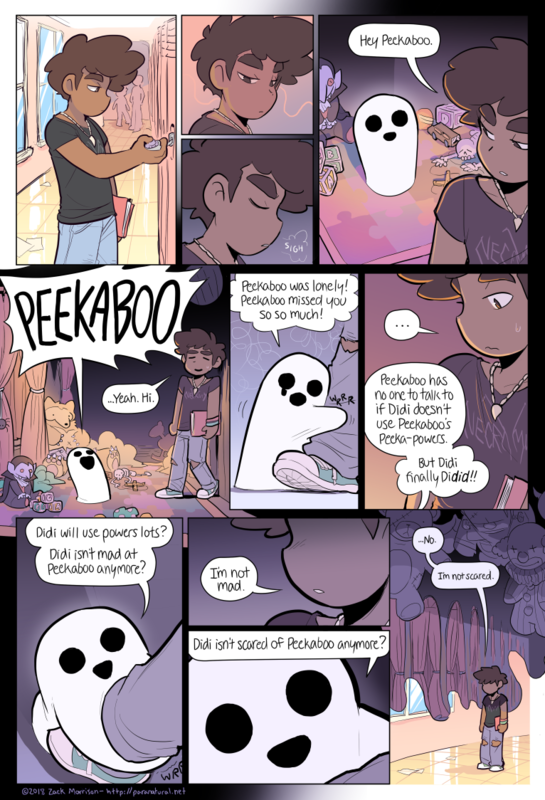 Thanks for reading and spreading the word about Paranatural! I don't say that second part enough, it's a real big help and a boost to boot. So, thanks!